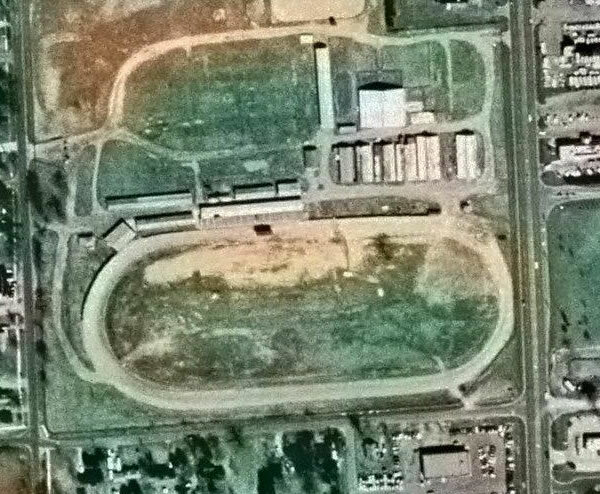 This venue was used for a number of snowmobile races back in the 1970''s. I remember the Motor City Classic USSA-sanctioned Sno-Pro races there in ''76;not sure how many were held after that. 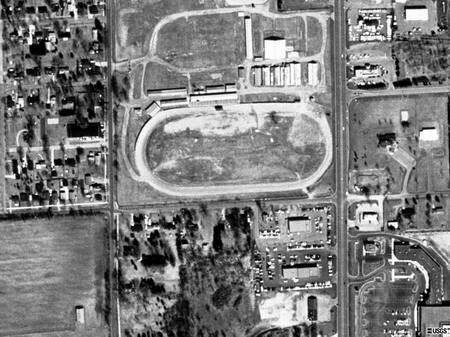 Eastern Michigan Fairgrounds aka Imlay City Fairgrounds 1/2 mile dirt oval in the early 50''s then in 1990 a AARA vintage race1/20th mile dirt figure eight 1999-01, 03, 05. 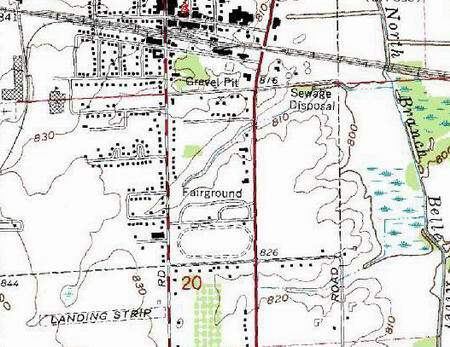 1/5 mile dirt off road , Bump N'' Run in 06 & 08 maybe 09 also. Website is calling for Bump N'' Run on 8-13 and Figure 8 on 8-11 to be held in 2010.